This book is part of the Streets Ahead English series and is suitable for 4th Class. • Questions included for fiction-anthologies. • Presents activities in an interesting and innovative way. 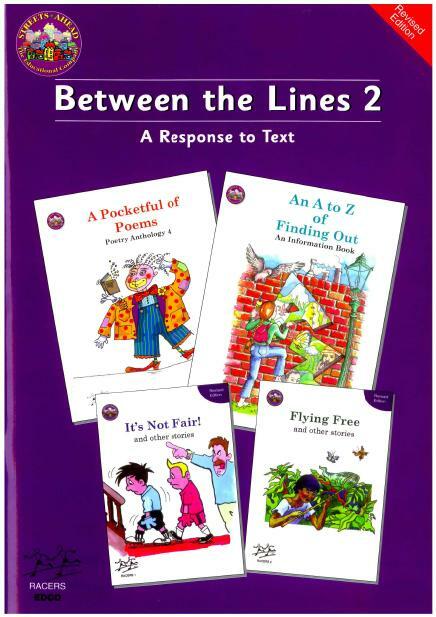 • Develops a wide-range of comprehension strategies.